I am a KDE fan. 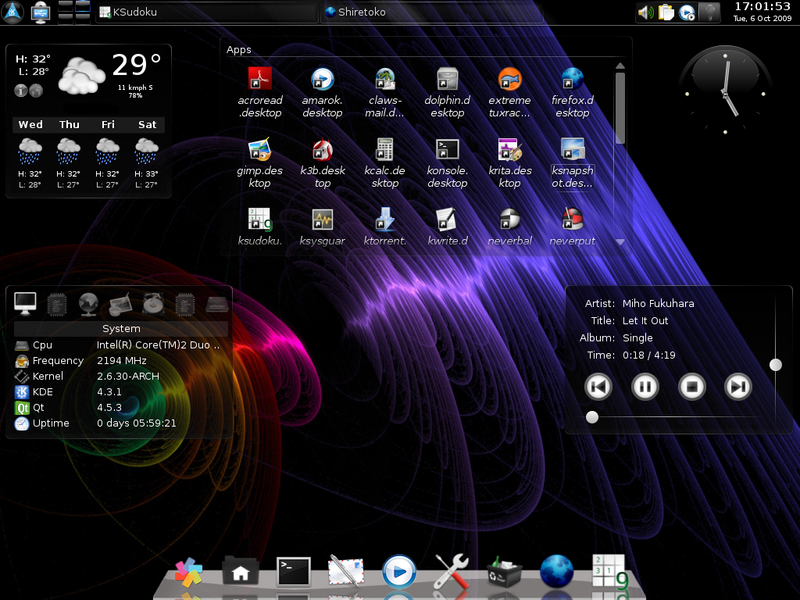 Besides the eye-candy, I love the KDE apps. They are much better at functionality than their Gnome counterparts, e.g-> Brasero in Gnome has caused a lot of burn failures, whereas K3b is just perfect. Gnome just gets in your way of doing things. 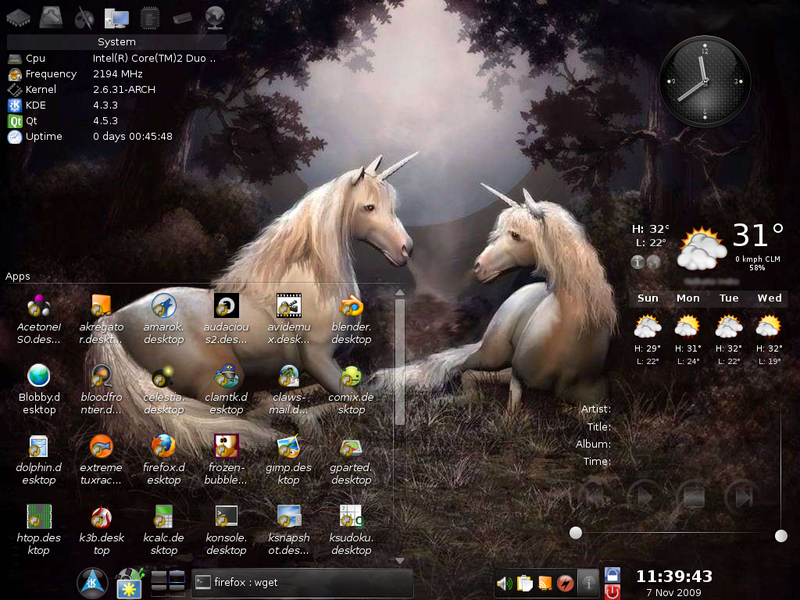 Anyway, this article is about what I did with my default Slackware install to make it more beautiful. 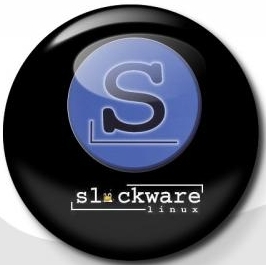 Before I proceed let me tell you, I will be using Slackware 13.0 with vbatts KDE4.3.1 packages, but that shouldn’t be a problem for you if you are using any other KDE version! What changes are we going to make? You will find the respective Changelogs here. In my Slackware [32bit] the packages work great. No issues so far. Hope they work for you as well.